In 12-24 months, registered nurses can earn a bachelor’s degree in nursing. Prepare for leadership roles in nursing by caring for patients and their families across the lifespan. In addition, you will evaluate and apply evidence-based findings to improve health outcomes. In your leadership immersion practicum, you’ll plan and lead an evidence-based project within a healthcare organization over two semesters. 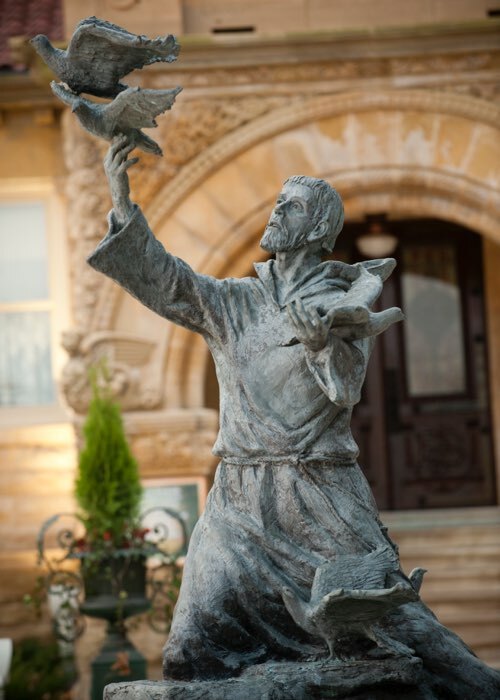 Founded in 1890, the University of Saint Francis has always been guided by Franciscan Values. We believe that professional nursing is founded on service, lifelong learning, and caring. We’ve structured the RN to BSN program to help you balance life and school obligations. This program has three start dates during the year, and most courses are offered in eight-week sessions. Why Choose USF for Your Nursing Degree Online? CCNE: The RN-BSN degree program in nursing at University of Saint Francis is accredited by the Commission on Collegiate Nursing Education, 655 K Street NW, Suite 750, Washington, DC 20001, 202-887-6791. For more than 30 years, Dr. Sonia Strevy has strengthened thousands of patients and students by continuously honing her craft as a nurse and an educator. 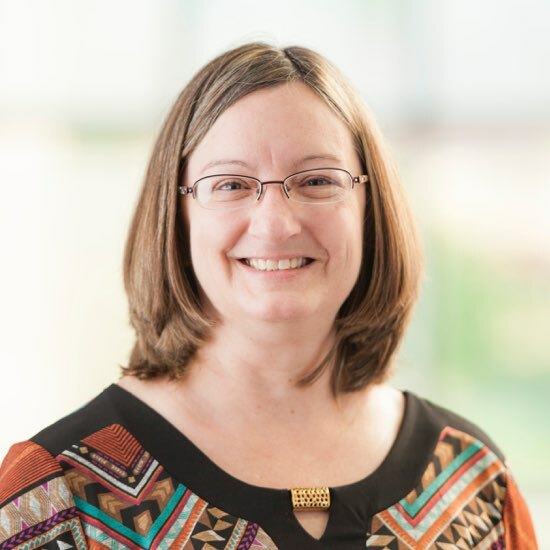 With clinical expertise in integrative health, mental health, and leadership, Dr. Strevy provides her students with multi-faceted preparation for advanced roles within nursing. Dr. Strevy holds a Ph.D. from Indiana University-Purdue University Indianapolis, a Master of Science in Nursing Education from Ball State University, and a Bachelor of Science in Nursing from Indiana University-Kokomo. The leadership immersion practicum puts you on a path to finding your deeper and more meaningful career. In it, you’ll actively engage with healthcare professionals to lead an evidence-based project. Your project mentor will work with the University of Saint Francis nursing faculty to guide you throughout the practicum in the state where you’re licensed as a registered nurse.